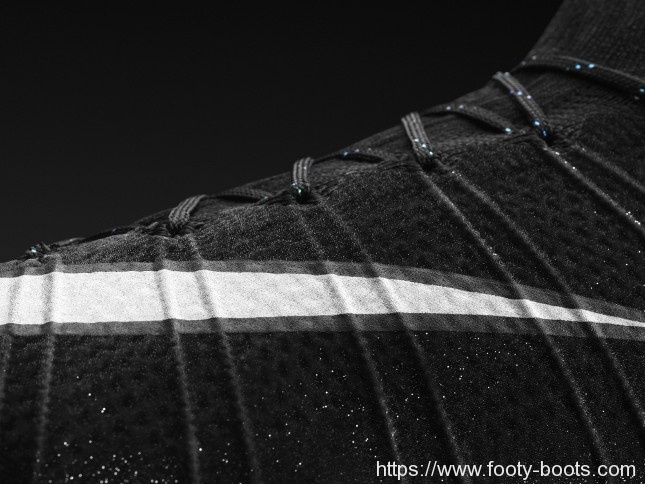 Real Madrid have a rather significant game this weekend (or so we hear) and, of course, Nike have kitted out the main Mercurial man Cristiano Ronaldo out with some brand new football boots to play it in; presenting the Nike Mercurial Superfly CR7. 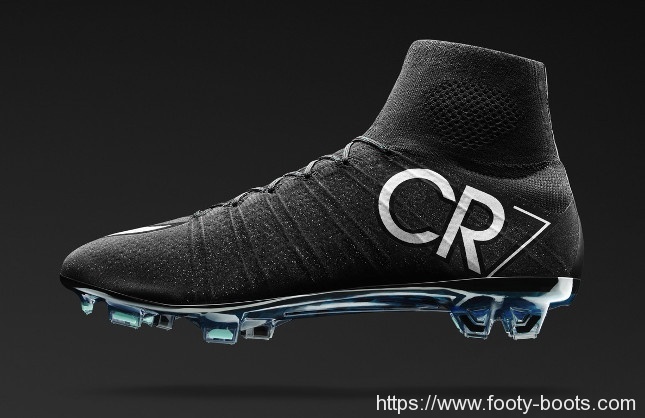 The first proper signature CR7 model to launch on the new Mercurial Superfly, the Cristiano’s new football boots are designed to put a new twist on a classic style with these black and white efforts from the Swoosh. Nike have often contrasted the bold patterns and fades with classic colours on the Nike Mercurial CR7‘s in the past, and this time is no different. For Cristiano’s new football boots Nike have brought in a new style of FlyKnit, complete with a shimmering effect built in to the yarn. 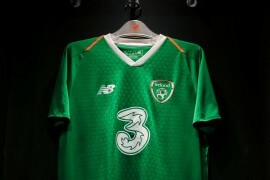 The result is a clean-looking, classic colourway with an incredible visual effect that will look the business on the pitch. 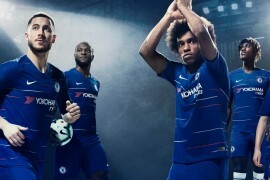 “We knew we wanted to create this shimmering effect on-pitch, and do something that would really stand out in the sun or under lights, but it took us many iterations to get it just right,” said Blau. 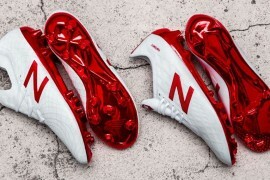 “The idea was inspired by Cristiano,” added Max Blau, Senior VP of football footwear at Nike. The Mercurial Superfly CR7 is also built specifically for speed. 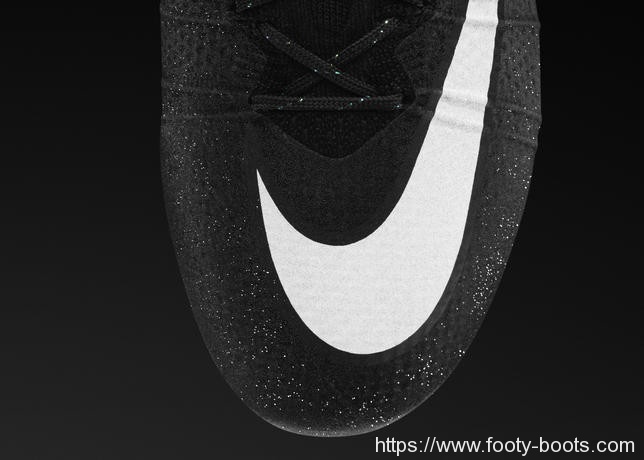 With a dynamic fit collar that locks down the player at full speed, the micro-textured Nike Flyknit upper provides a barefoot-like feel that gets the foot closer to the ball and closer to the ground for increased control. A highly responsive carbon-fiber plate is designed to further provide explosive speed in all directions. 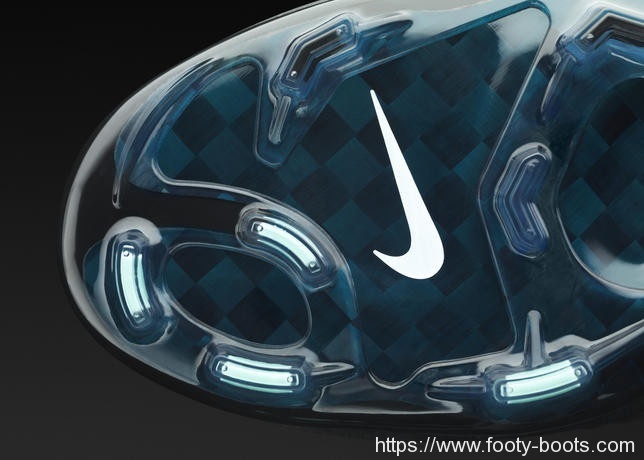 You might have come across versions of this boot under the working title ‘Nike Mercurial Superfly CR7 Gala’, and indeed it does have some place in the history of the boot. Blau explained, that particular moniker came from Cristiano Ronaldo himself. “When Cristiano saw the boot for the first time, he instantly took to it,” said Blau. “He told us he loved the sophisticated elegance of the boot and the fact that it looked fit for a ‘Gala’. “These new boots are well-suited for me because they’re elegant, beautiful, and they really shine in a new and different way. 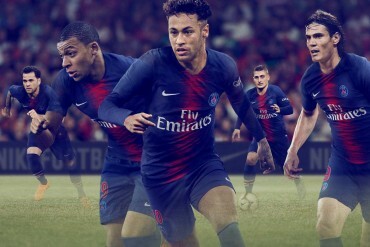 Nike are taking an innovative approach to retailing the boot, which is available to purchase exclusively through the Nike Football App for iOS and Android starting Oct. 23. 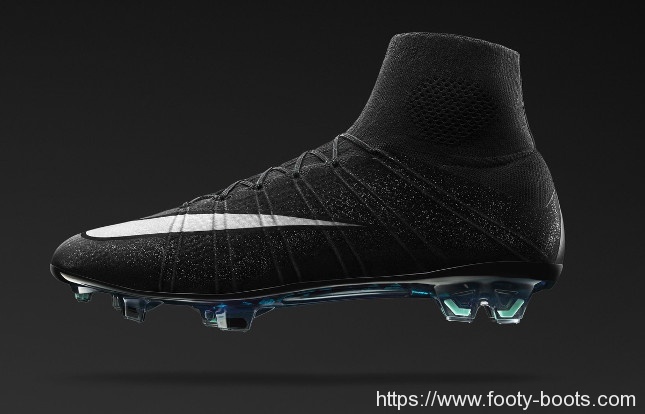 That said, if you want to pay below RRP, you’ll have to wait a day – the Nike Mercurial Superfly CR7 is available at all other retailers (including the Footy-Boots.com store) from Oct. 24. Thoughts on Cristiano Ronaldo’s new signature Nike Mercurial Superfly CR7?